One amazing organization that has successfully gathered lots of volunteers is e-NABLE. The organization aims at designing and creating prosthetic hands for those people who are in need of an artificial hand. Being aware of the network that the organization has created is already a great feature that you should admire. The organization started to grow through word of mouth when a video was posted by Ivan Owen about the metal hand that he had built. A man from South Africa had watched the video and asked Owen to make a prosthetic hand for him. After that, a mother of a five-year-old boy also asked for help in creating a prosthetic hand. 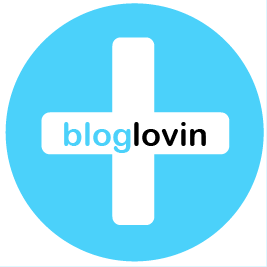 The network already has a sub-network wherein children try to help other children. 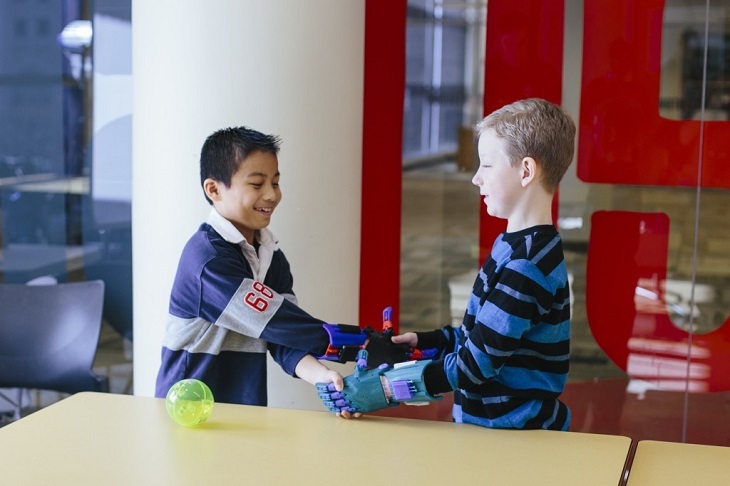 In the previous year, the parents of Luke Dennison, a young boy from Cincinnati, created several 3D printed prosthetic hands from the design provided by e-NABLE. Luke is suffering from a condition called symbrachydactyly wherein his fingers look shorter compared to the other hand or missing. Another boy named Peyton Andry who is also from Cincinnati and has the same condition as Luke was described by his father Steve Andry as a confident child yet feels conscious when it comes to the condition of his hand. 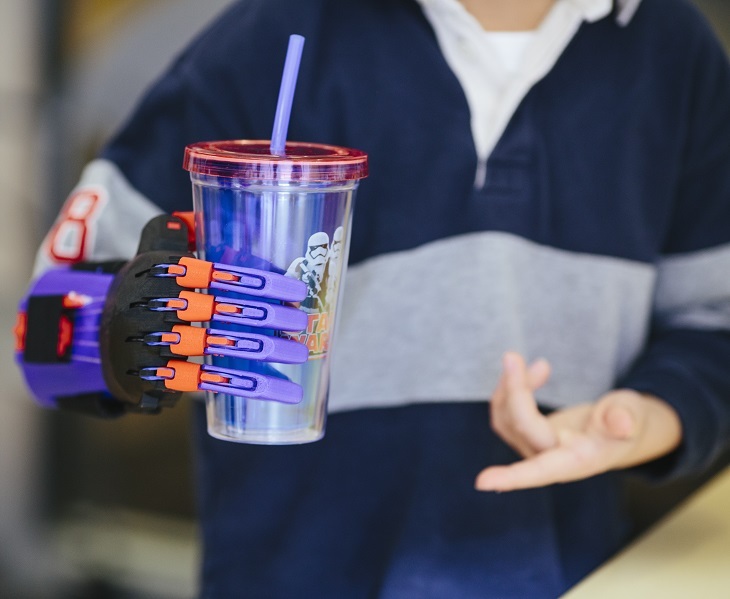 The music teacher of Peyton connected to Simplify3D suggested them to create a 3D printed hand for the boy. Because Gregg Dennison, the father of Luke is acquainted with people from Simplify3D, they have decided that the two boys should meet. 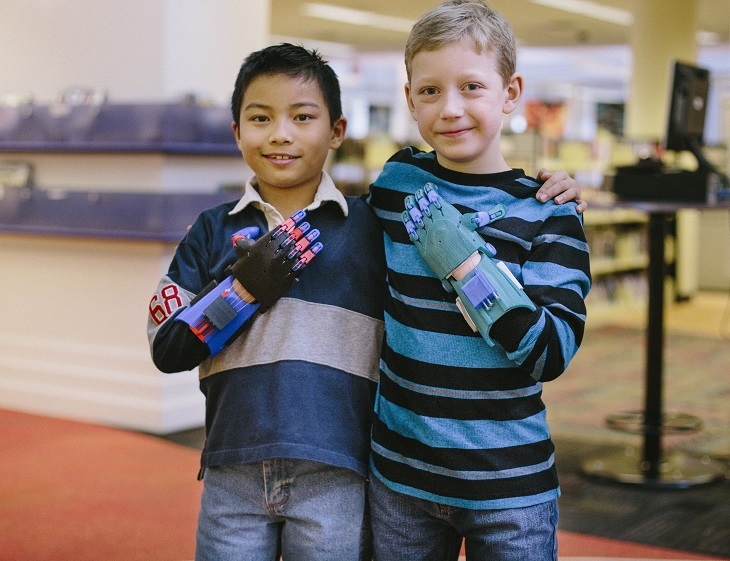 It happened in Cincinnati Public Library where the two spent time talking about Star Wars as well as the 3D printed hands that Luke’s parents have made for him. Peyton was captivated after watching how a 3D printer works that removed his worries of using a prosthetic. When Peyton agreed of using a prosthetic, Dennison and Simplify3D have started to create a design for the hand of Peyton. The boy had requested them to use the colors of his favorite superhero which is Iron Man. Peyton tries to search for information about 3D printing while waiting for his 3d printed prosthetic hand. He shared his knowledge about 3D printing during the science fair in his school. The two boys met again last February where Peyton showed his prosthetic hand. With his prosthetic hands, Peyton can already do the actions that he finds difficult before such as holding round objects. The lives of children who are suffering from damaged or missing limbs are different with the other kids. People made fun of them even if they already have their prosthetics maybe because of their odd looks. However, with the use of 3D printers in creating prosthetic hands, it is now possible for these children to function normally and be accepted by other people. Not only that, you can also use the color of your favorite superhero for your prosthetic hand like Peyton and see how a child can help other kids just like what happened between Luke and Peyton.